Join us for our first ever dinner theater. 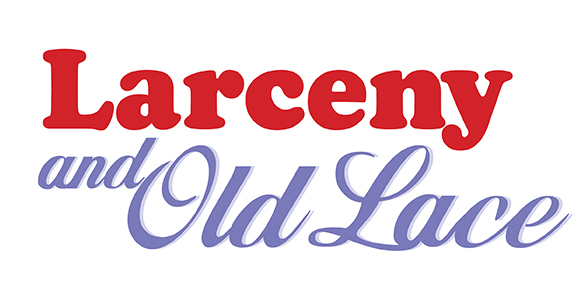 Enjoy a meal while our kids perform on stage “Larceny and Old Lace”. They have been working hard to perform all on-stage and backstage duties. You won’t want to miss our talented kids show off their talents in this hilarious comedy.